Fun and excitement rule at Camp Kikthawenund. During the summer, the camp hosts Adventure Camp, our four-day, three-night resident camp for Cub Scouts. 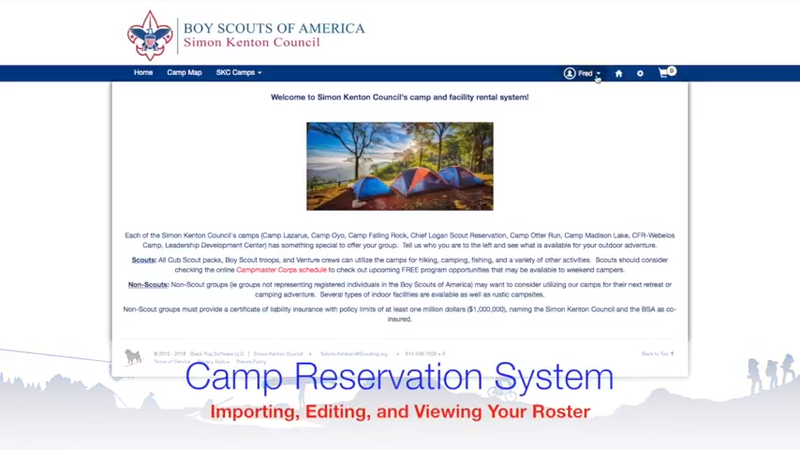 This means that there are many great Cub Scout program areas for your group to use during the rest of the year. 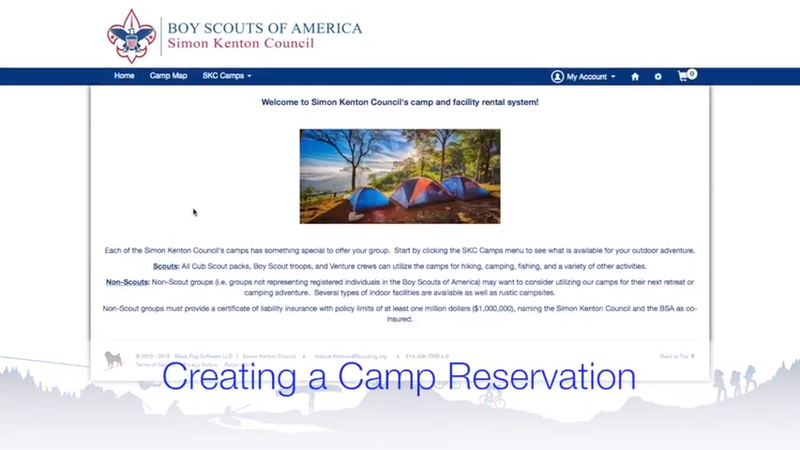 The 230-acre camp, located 20 minutes north of Noblesville, plays host to Boy Scout units, community groups, private parties, and corporate meetings. The beautiful, year-round Steak n Shake Dining Hall can easily accommodate 400 for meals and is a popular spot for weddings, rehearsals and receptions. There are three year-round cabins that each sleep 24. Ten primitive campsites with shelters and heated central restrooms/showers are available for use after summer camp. Fun program sites such as the pool, Fort Miami, Eldon Williams TAC Tree House, Western Town Shelters, Indian Village and the Inlow Riverboat Shelter can each be rented for use, as well. The Camp Office has heat, air conditioning, an indoor restroom and kitchen. It can sleep up to 4. Portable electric sound system can be used anywhere in camp. The Cub Shelter is located in the Activity Area (not included with reservation). It has 10 picnic tables, seasonal water (April 15 to October 15), and a latrine nearby. The Legacy Fund Welcome Shelter is located in the Parade Field (not included with reservation) near the parking lot. Picnic tables, a wood burning fireplace and electricity are available. 4-hour swimming pool rental, including shower house. Please indicate hours of pool use in reservation process. BSA Certified Life Guard must be present. Please be prepared to provide name and certificate to the ranger upon arrival. The TAC program area is used during summer camp for climbing activities for the boys with three shelters. After camp, some of the program features are removed, but the area can be used for primitive camping or unit activities. The Campfire Circle has wooden bench seating for up to 200 and a small stage beside the campfire ring. Seasonal water (April 15 - October 15), electricity and a sound system are included. The Parade Field is a large open area near the Welcome Shelter (shelter not include with rental). Packs and troops may use the Parade Field for field sports, advancement work, or unit activities. Please check in with the ranger upon arrival. If you find that you will arrive more than 30 minutes before or after your indicated check-in time, please notify Ranger Todd VanHoover at 765-552-7400. If you do not, you may not be able to check in upon arrival and/or forfeit your security deposit.